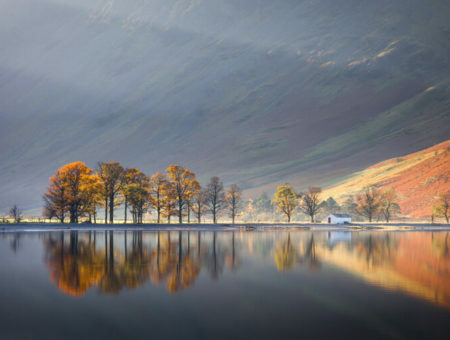 As the name indicates, the Lake District is better known for its lakes than its waterfalls. 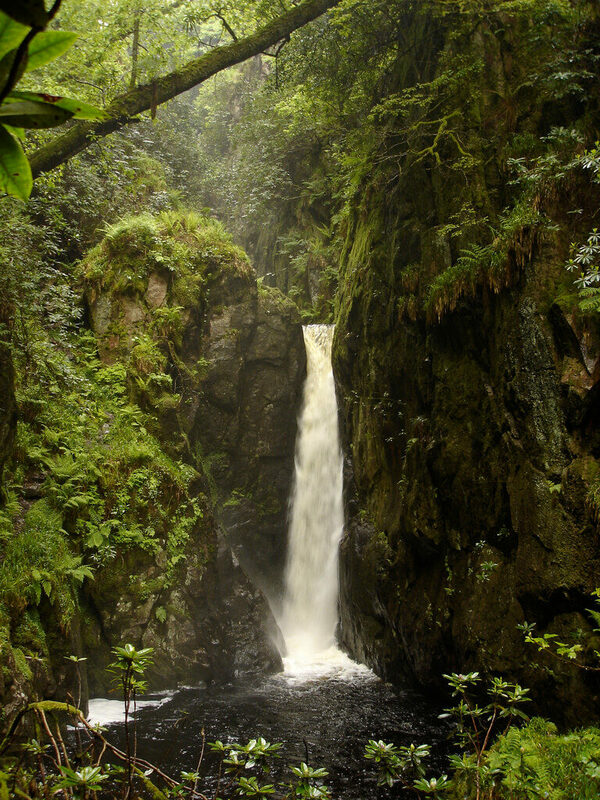 However, there are a wealth of spectacular waterfalls all over Cumbria, that are great to visit at any time of year. 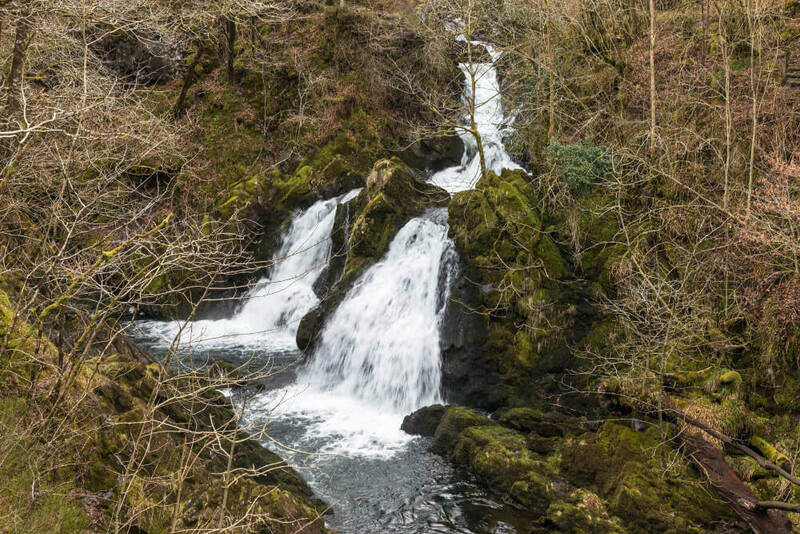 From Ritson’s Force to Rydal Falls, we have narrowed this list down to just 9 of our favourite waterfalls in the Lake District. 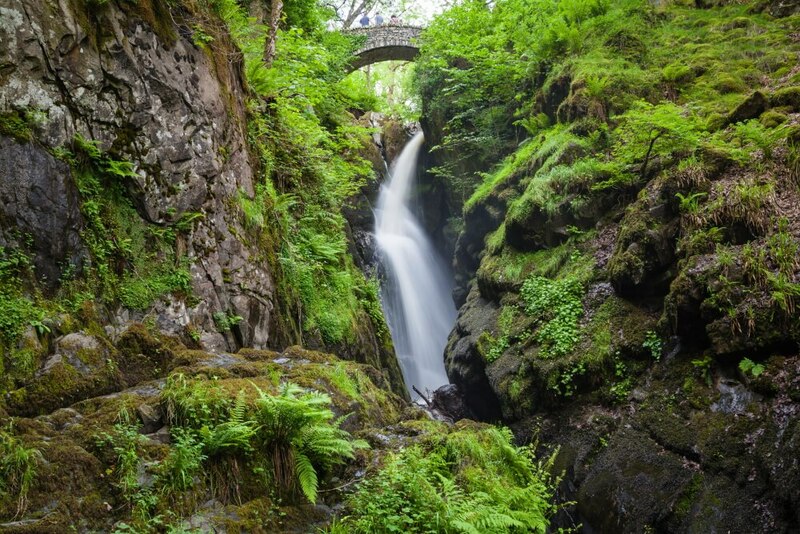 Aira Force is a beautiful waterfall located just off the banks of Ullswater. Park at the National Trust car park and follow the Gowbarrow Trail through the forest, passing Aira Force to reach the summit of Gowbarrow. This famous waterfall has been a popular attraction for over 300 years, and has even been written about by the likes of William Wordsworth in his poem Airey-Force Valley. For more information on the walking route, please take a look at the National Trust Aira Force and Gowbarrow Trail. 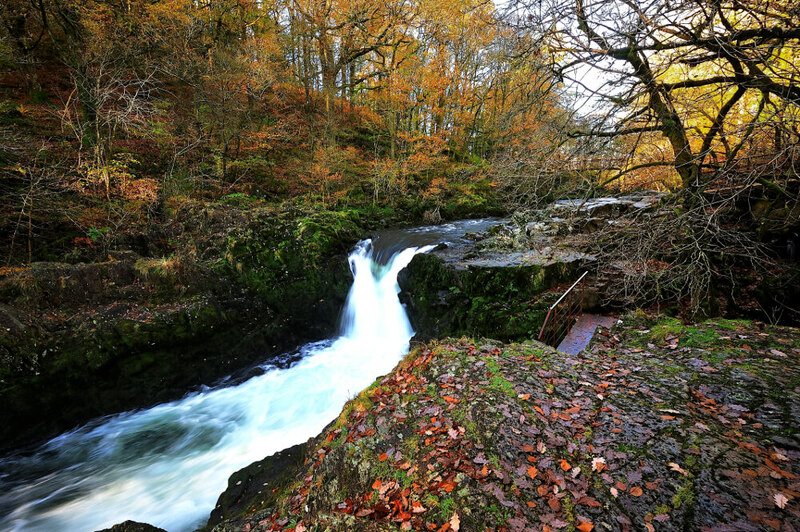 Skelwith Force is one of the Lake District’s smaller waterfalls, however it is also one of the most easiest to reach. It is located less than a 10 minute’s drive from Ambleside and lies just a quarter of a mile’s walk from the nearest car park. It is possible to complete a circular route taking in Elterwater and Colwith Force. Stanley Ghyll Force drops 60 feet into a narrow gorge, surrounded by rhododendrons perched on rocky ledges. Park at Dalesgarth Station car park, or take a train on the Ravenglass and Eskdale railway. 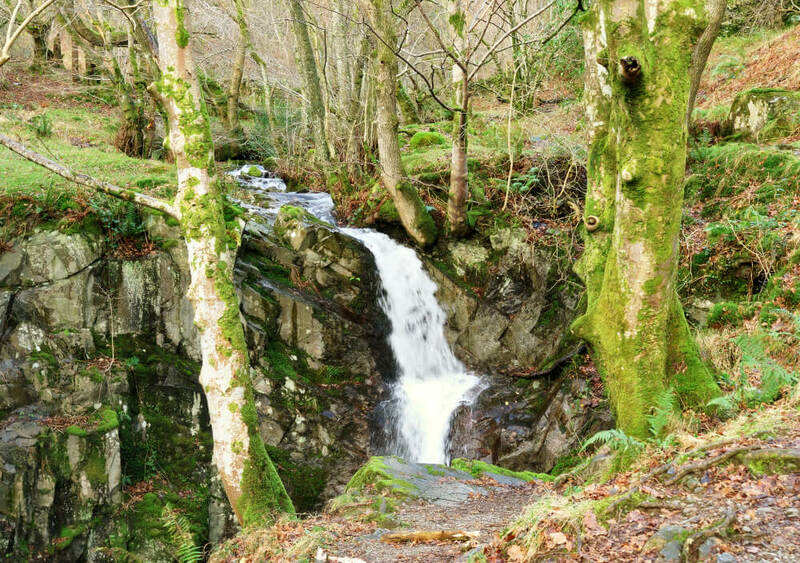 Take in the waterfall on the 4 mile route taking in Boot, Eskdale and Stanley Force. Care must be taken as it can be slippery at times. Ritson’s Force is situated in the Mosedale Valley, and can be reached through the back of the beer garden at the Wasdale Head Inn. 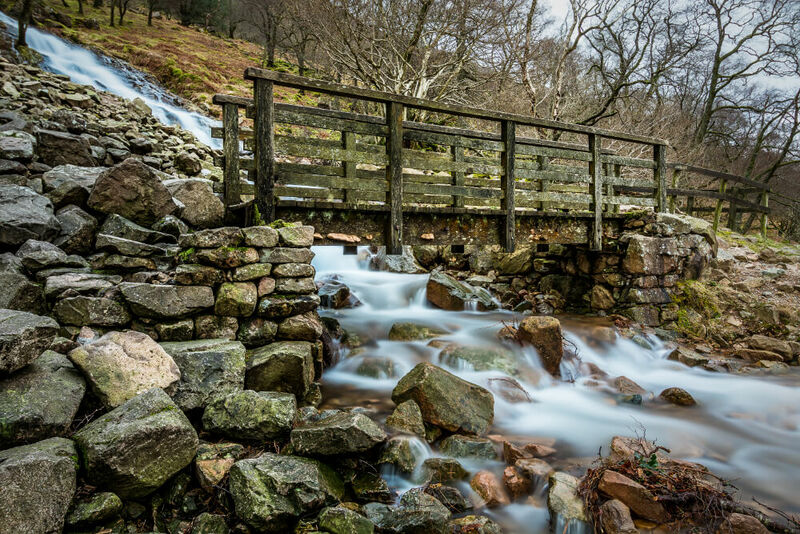 It consists of a collection of small waterfalls and lies near the popular mountains of Scafell Pike and Sca Fell. Scale Force is a waterfall situated close to Buttermere village, lying part way up Scale Fell, near the banks of Crummock Water. 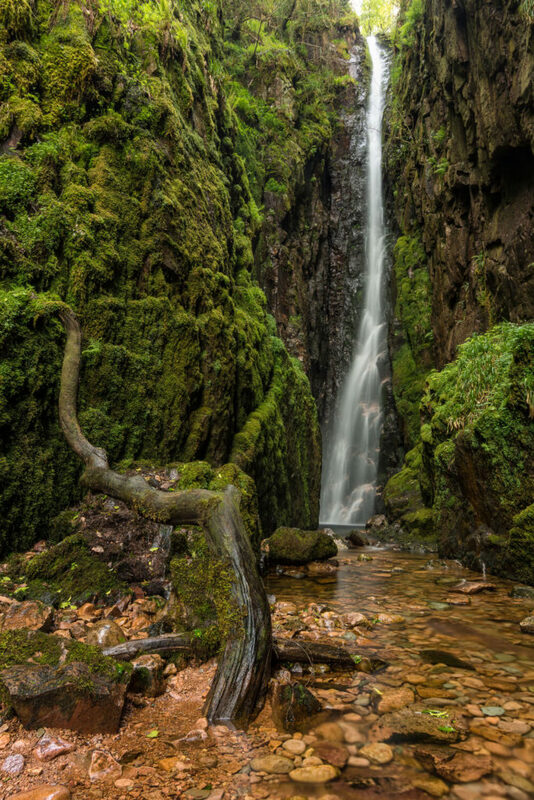 It is regarded as one of the tallest waterfalls in the Lake District, dropping over 170 feet. Park at one of Buttermere village’s car parks (get there early as they can be busy in peak season) and follow the route along Crummock Water and Scale Beck to Scale Force. Rydal Falls is situated just off the A591 between Ambleside and Grasmere. It is a ten minute walk from Rydal Mount, once home to the poet William Wordsworth. 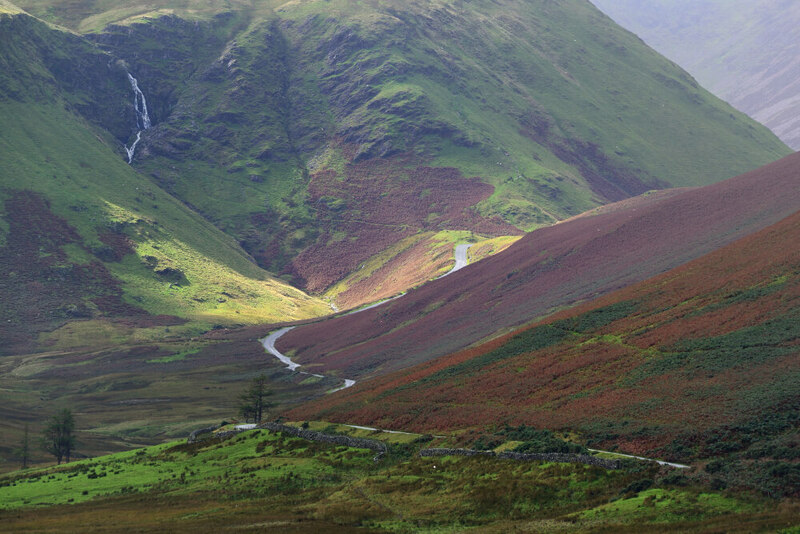 Moss Force can be found in Newlands Pass, above Buttermere village. Access to Moss Force is fairly easy as the waterfall is roughly 220 yards from the road between Keswick and Buttermere. The falls are an impressive sight after rain as torrents of water plunge 100 meters below. Colwith Force is an attractive waterfall situated near Elterwater, a short distance from the village of Skelwith Bridge. Park at the bottom of the hill, a short half a mile walk from the force, or enjoy the circular route from Elterwater. 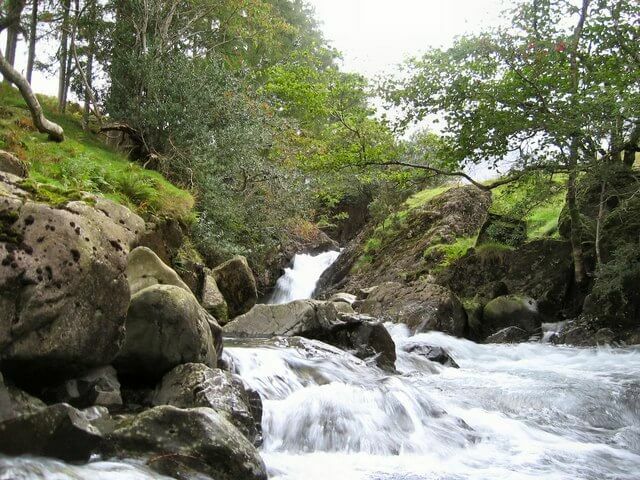 Sourmilk Ghyll is located just a short distance from Grasmere in the centre of the Lakes. Its slightly odd name is derived from its churning, white waters. The waters of Easedale Tarn, a glacial corrie in the upper valley of Easedale, run down Sourmilk Ghyll. There are a number of car parks in Grasmere, but if you are following the route around Easedale Tarn to Sourmilk Ghyll, it is best to use Broadgate Meadow car park. Photographs courtesy of: claire rowland (CC BY 2.0); Steve Bayley (CC BY 2.0).